In this tutorial we will teach you guys how to make a FREE Garry's Mod Linux Server for your personal and public useges and more. 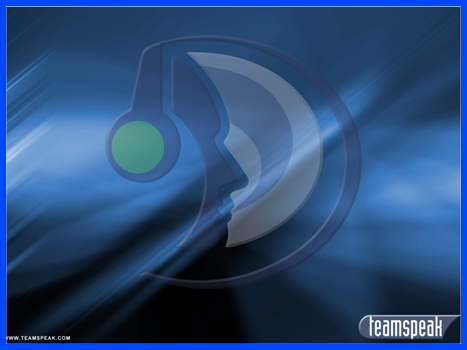 In this tutorial we will teach you guys how to make a FREE Team Speak 3 Server for your personal and public useges and more. 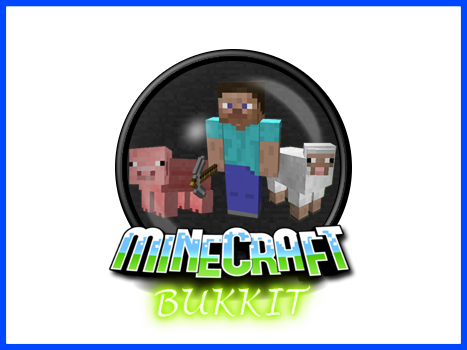 In this tutorial we will teach you guys how to make a FREE Minecraft Bukkit Server for your personal and public useges and more. 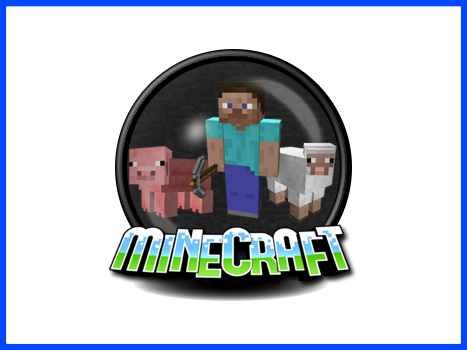 In this tutorial we will teach you guys how to make a FREE Minecraft Server for your personal and public useges and more. 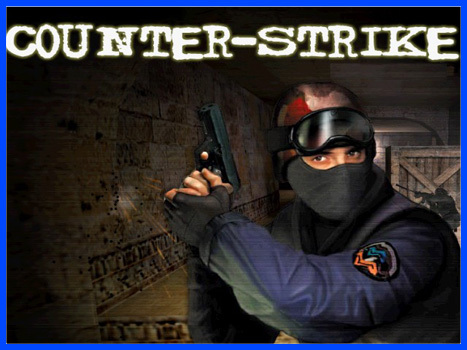 In this tutorial we will teach you guys how to make a FREE Counter Strike 1.6 Server for your personal and public useges and more. 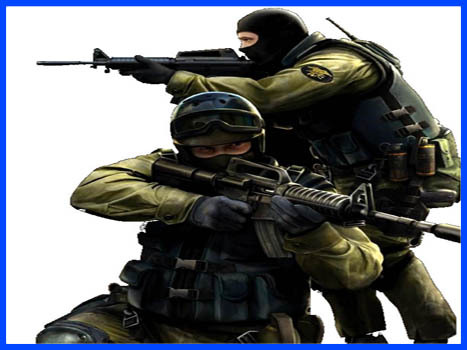 In this tutorial we will teach you guys how to make a FREE Counter Strike Source Server for your personal and public useges and more. 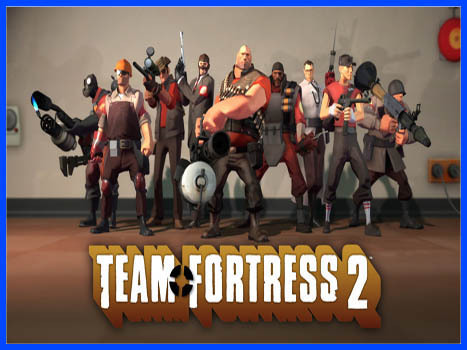 In this tutorial we will teach you guys how to make a FREE Team Fortress 2 Server for your personal and public useges and more. 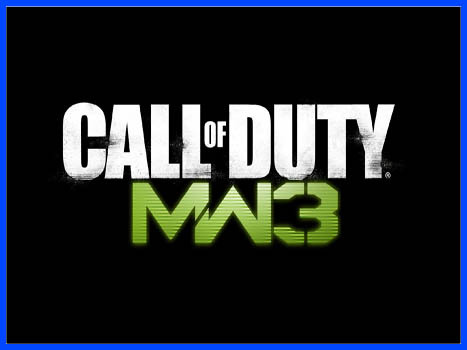 In this tutorial we will teach you guys how to make a FREE Call of Duty Modern Warfare 3 Server for your personal and public useges and more.